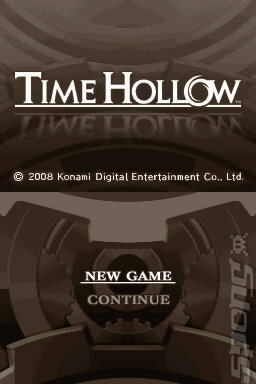 Time Hollow is a visual novel for the Nintendo DS. 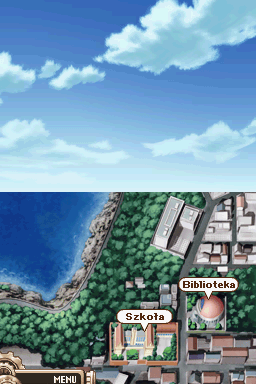 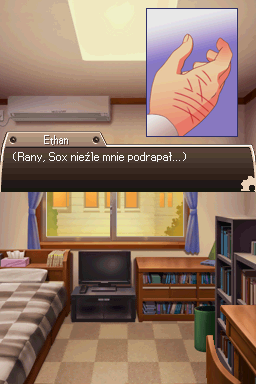 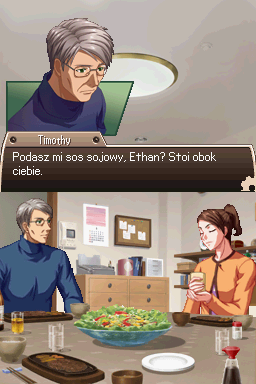 This is a complete Polish translation of Time Hollow for the Nintendo DS. 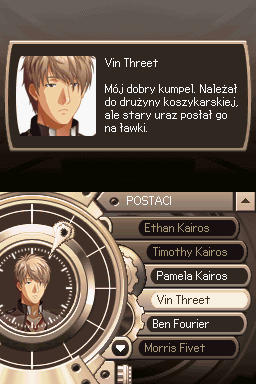 The patch features a full translation of the text, as well as the graphics and can be applied to both the USA and European releases of the game.